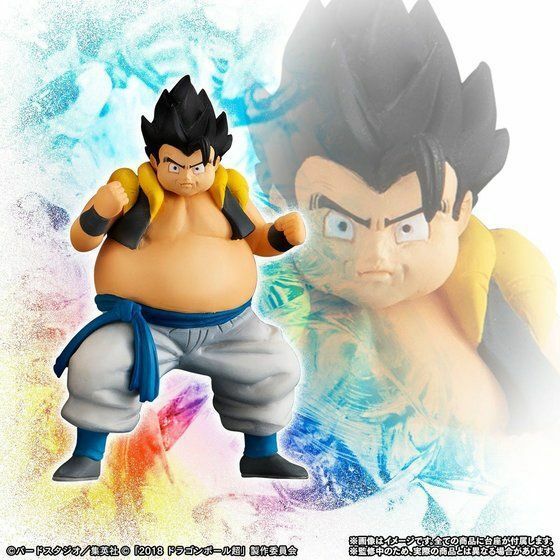 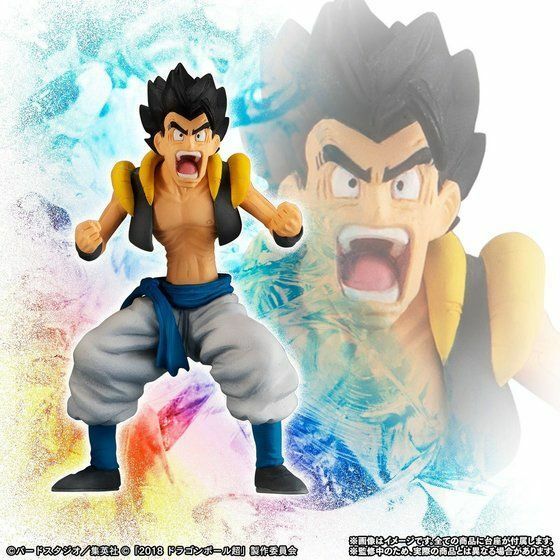 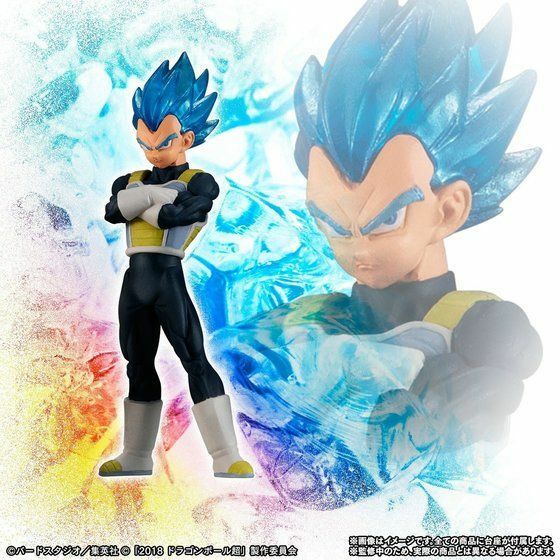 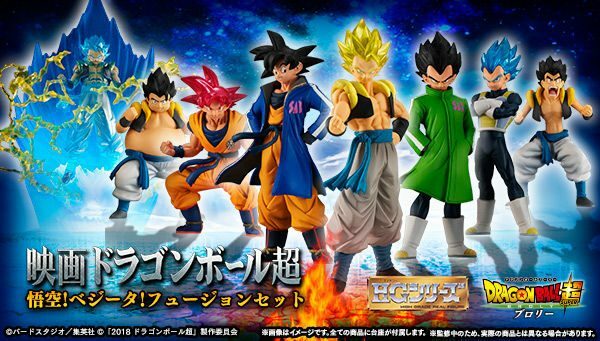 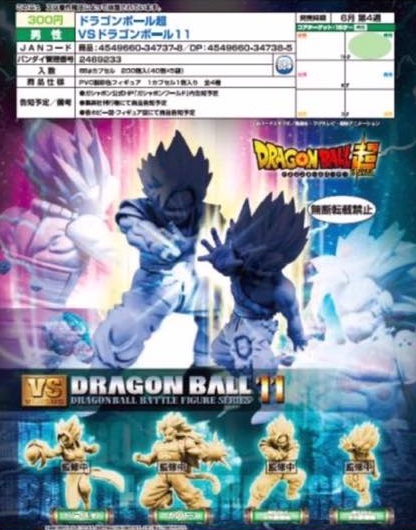 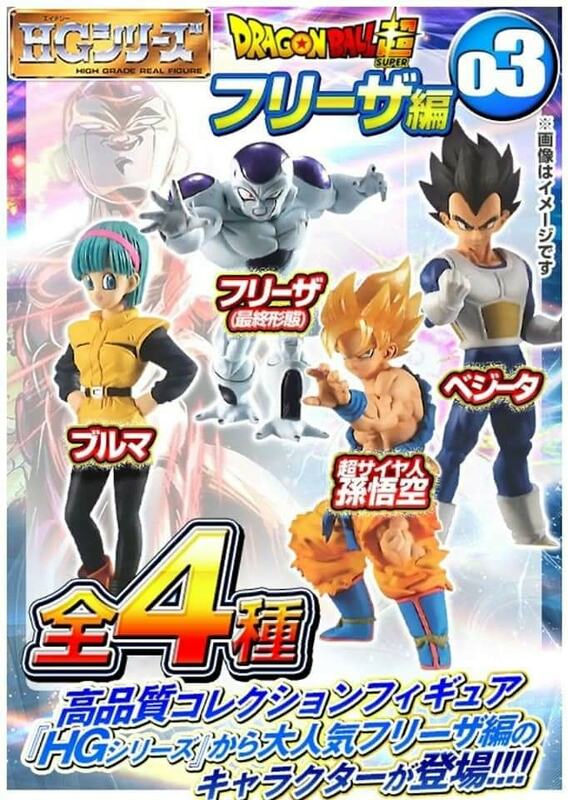 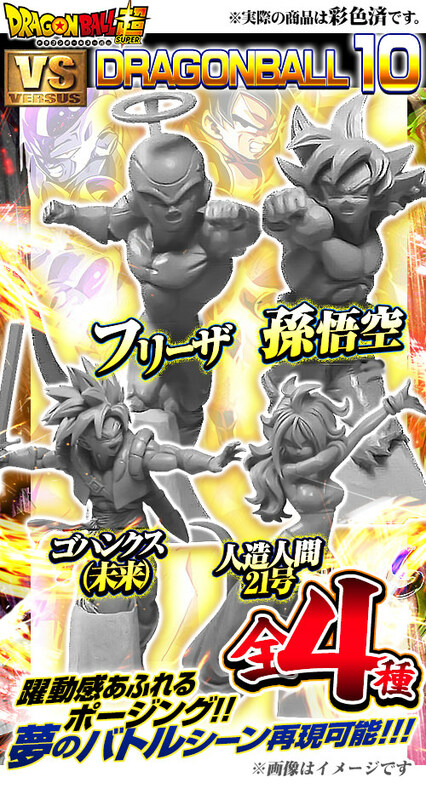 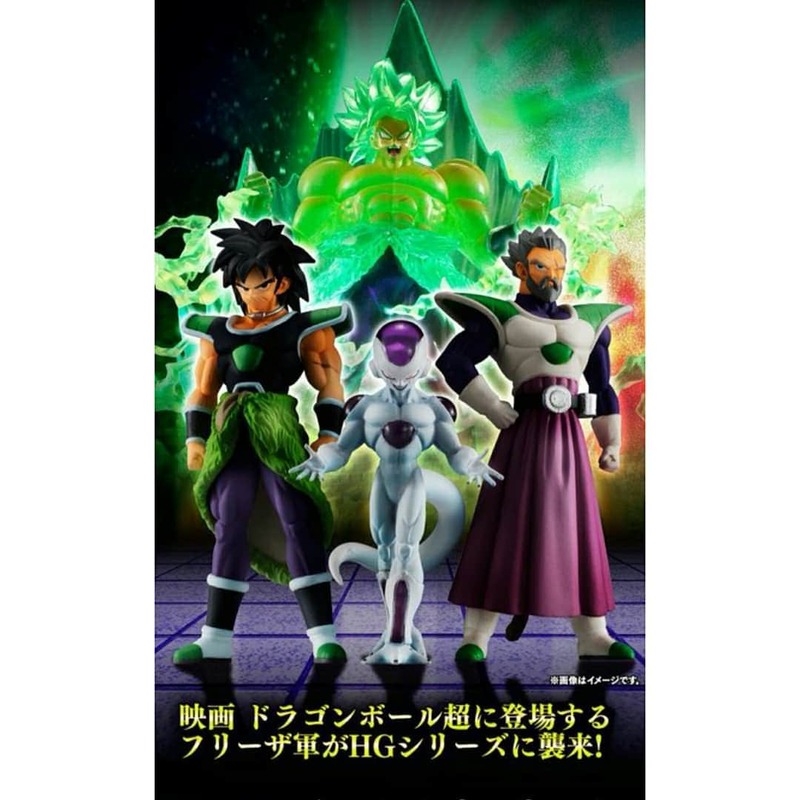 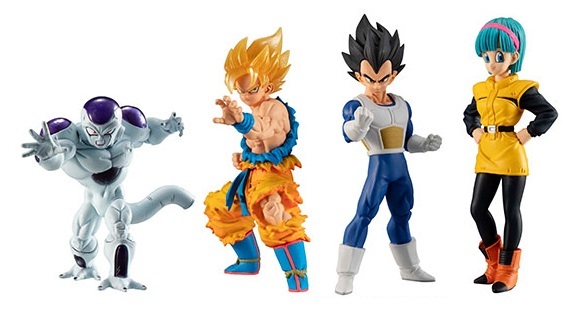 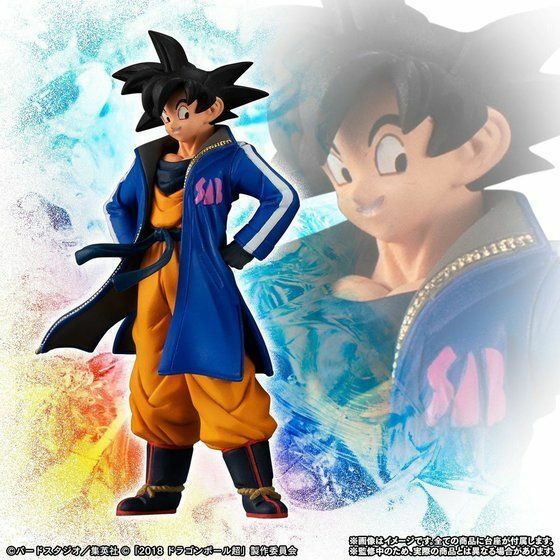 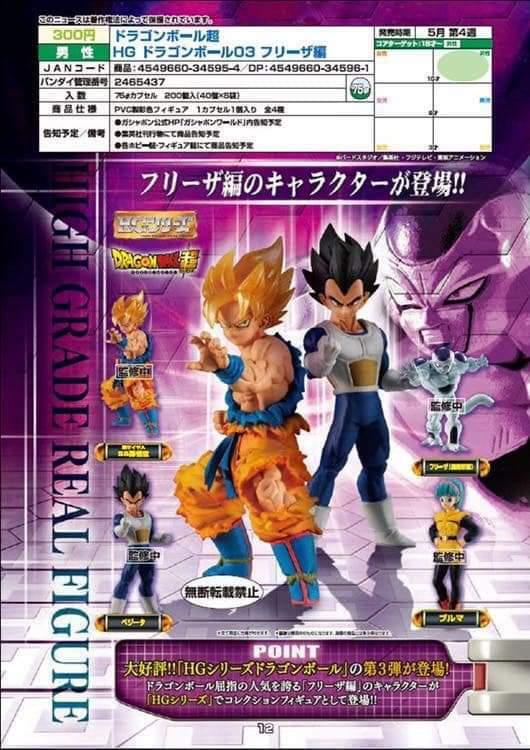 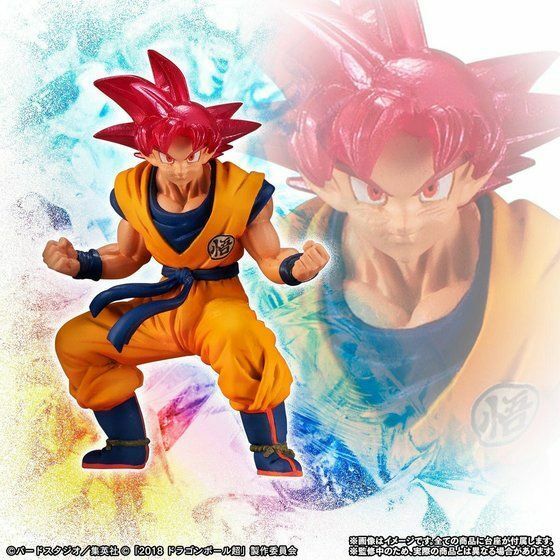 High Grade Series - DBS Broly set 02. 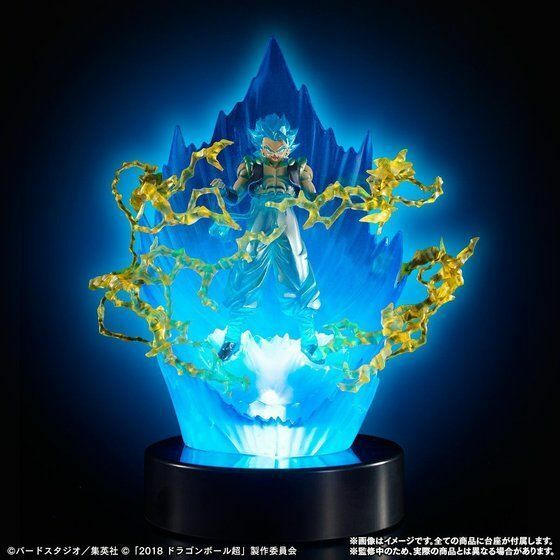 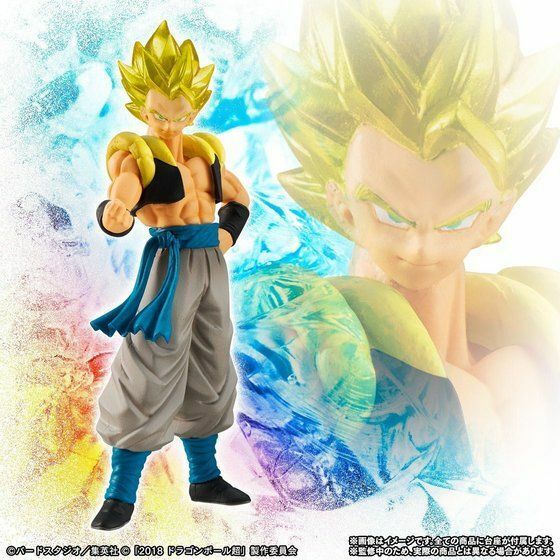 Super Sayan Broly comes with light stand, and power effects. 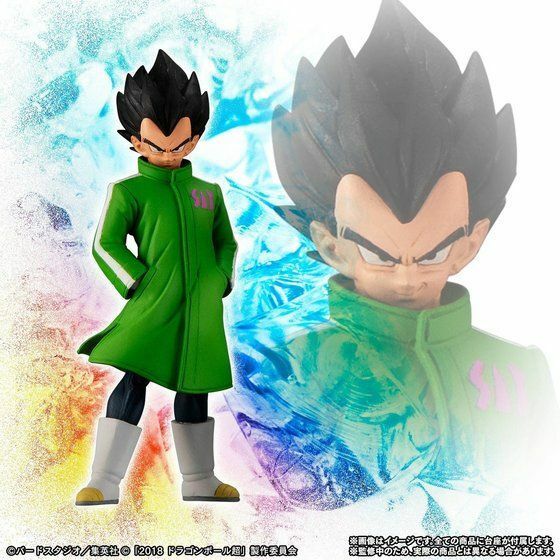 - Android No. 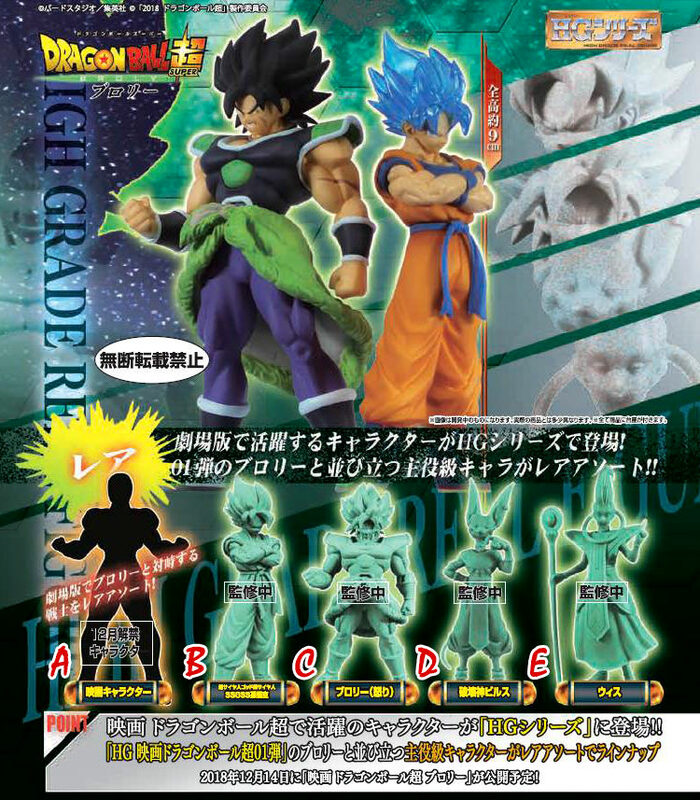 21 . 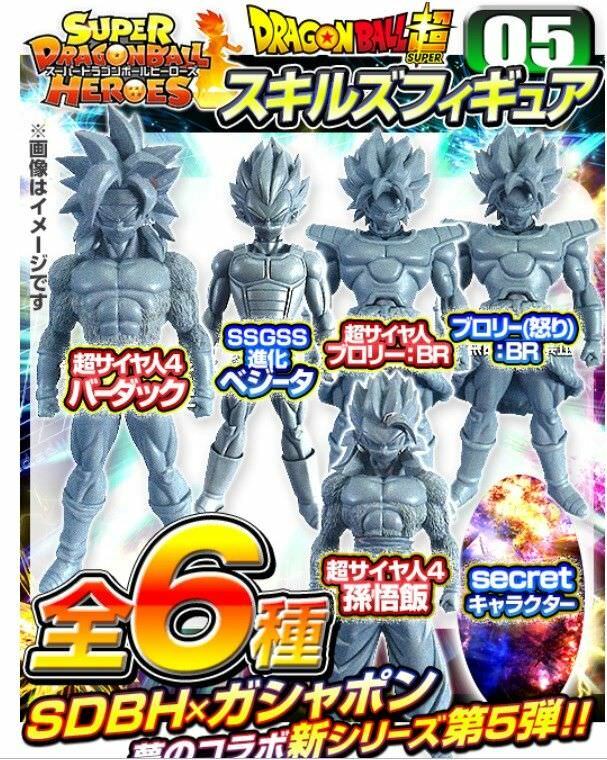 HG series - Fusion set!